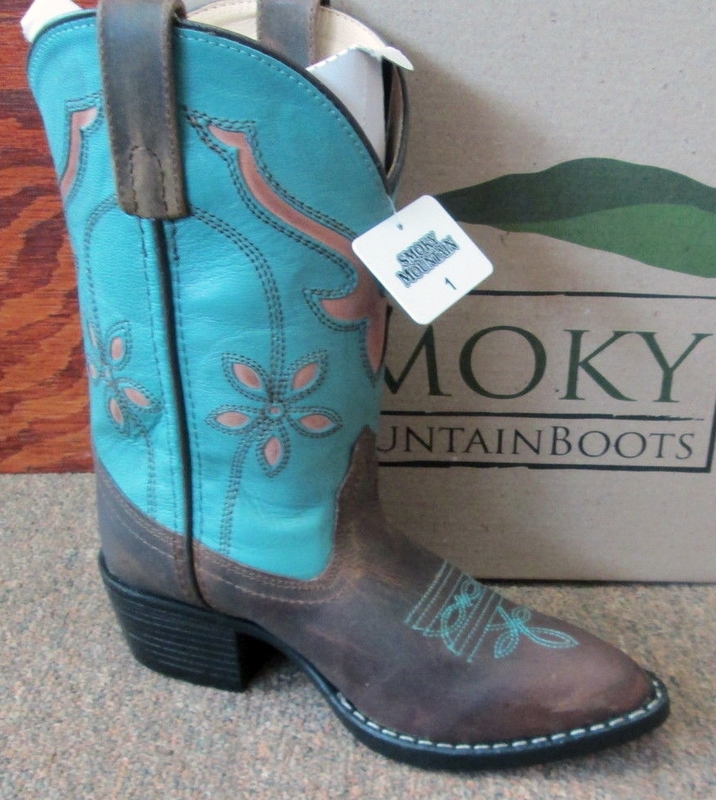 Tan Canyon Goat leather black foot, buckaroo cowboy boots. 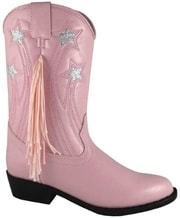 size 5 Texas Star Girls Pink Fringe youth cowgirl boots. SIZE 5 Youth Boot Chain, Toe Tip Fancy youth cowboy boots. SIZE 5.5 Youth Boot Chain, Toe Tip Fancy youth cowboy boots. SIZE 6 YOUTH Gold Texas Star Distressed Brown youth fringe cowgirl boots. SHIPS NOW! SIZE 6 Youth / 8 Womens White cowboy boots.